You can help Creative Kids win $500 by simply casting a vote through the Wheaton Cares Campaign. Voting is open until the end of the month, at which time the local charitable organization with the most Facebook votes will be awarded the money. 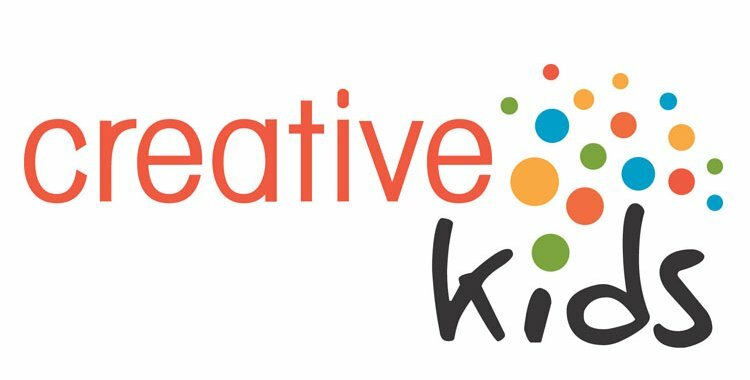 Show your support for Creative Kids by casting your vote today! Your vote may help Creative Kids win funds that will go towards helping deserving Saskatchewan children and youth live their dreams!